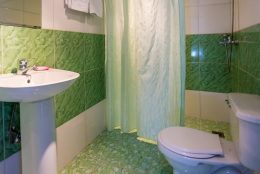 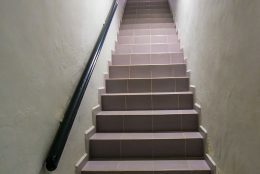 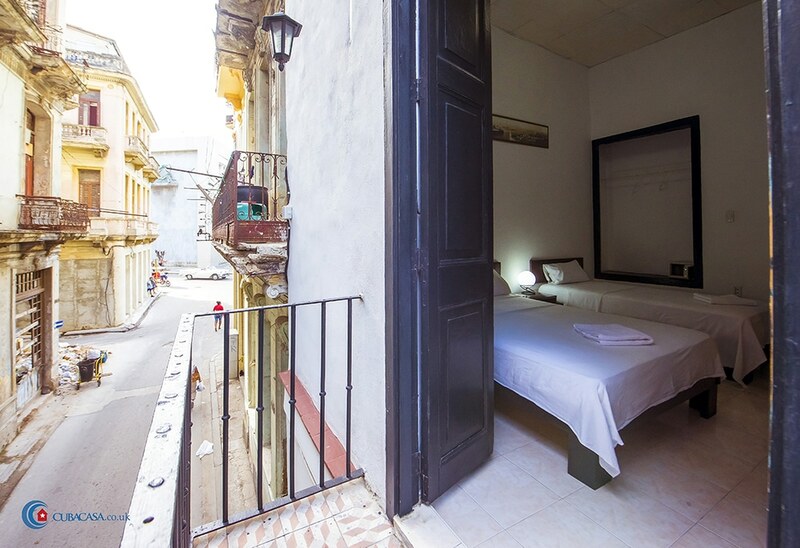 Yanet, an accountant, rents 5 clean and comfortable rooms in her lovely colonial casa particular in Havana. 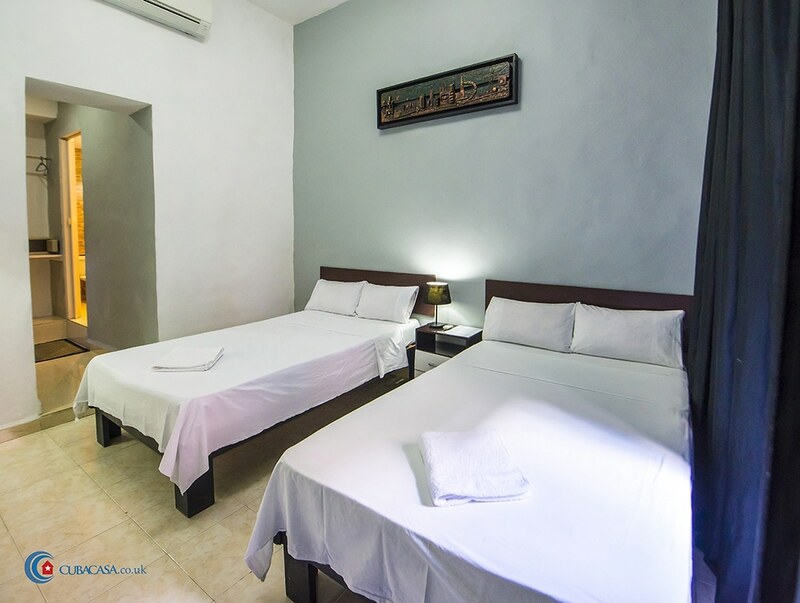 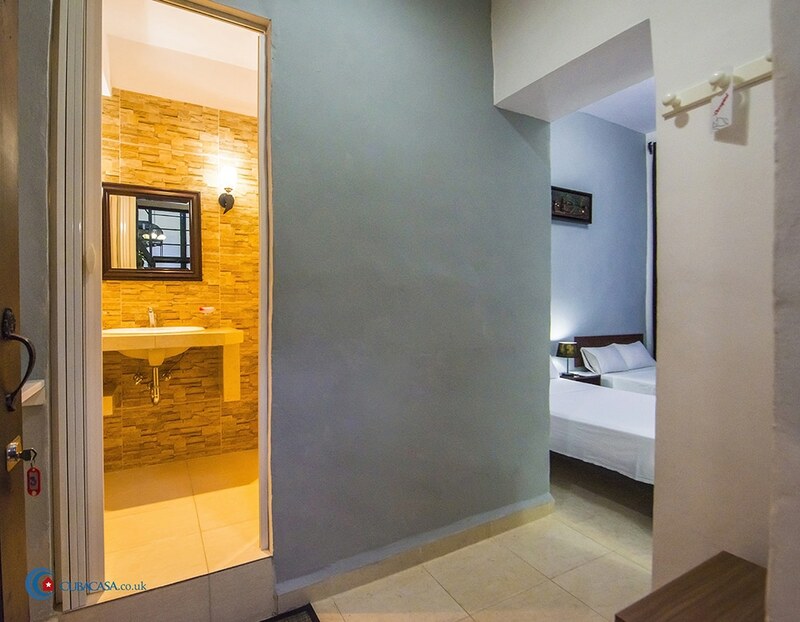 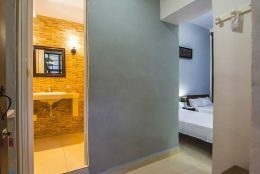 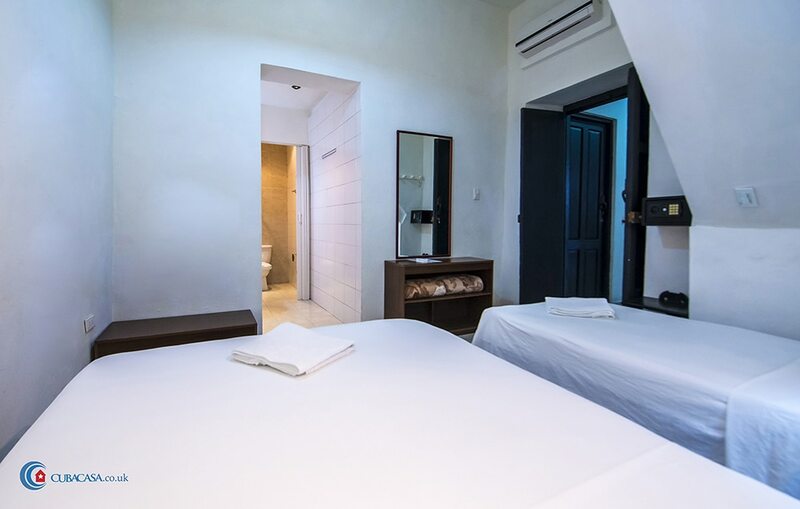 The casa looks and feels refreshing thanks to the decoration, sheets and colour of the walls, which are all white. 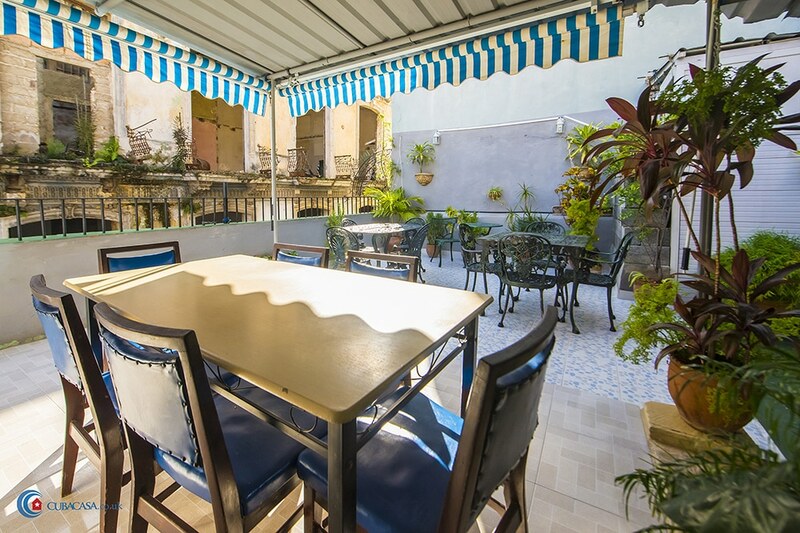 The garden roof terrace is also a refreshing and relaxing place to enjoy breakfast or a drink in the evening. 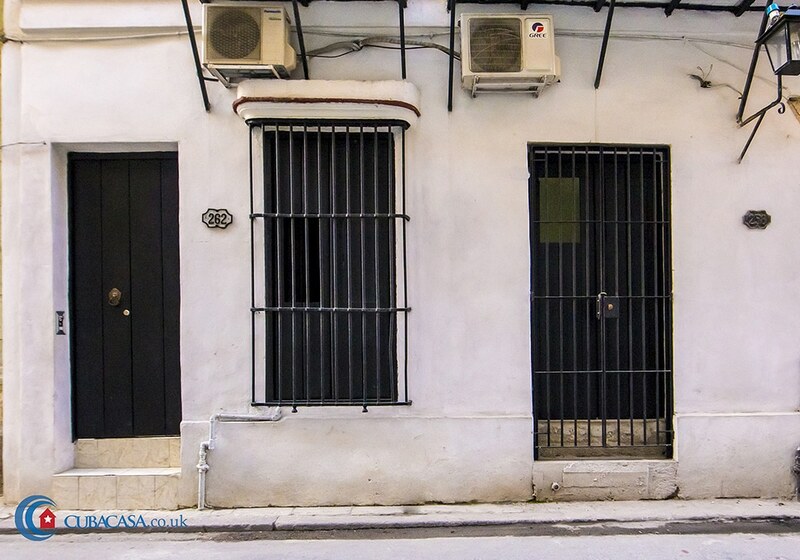 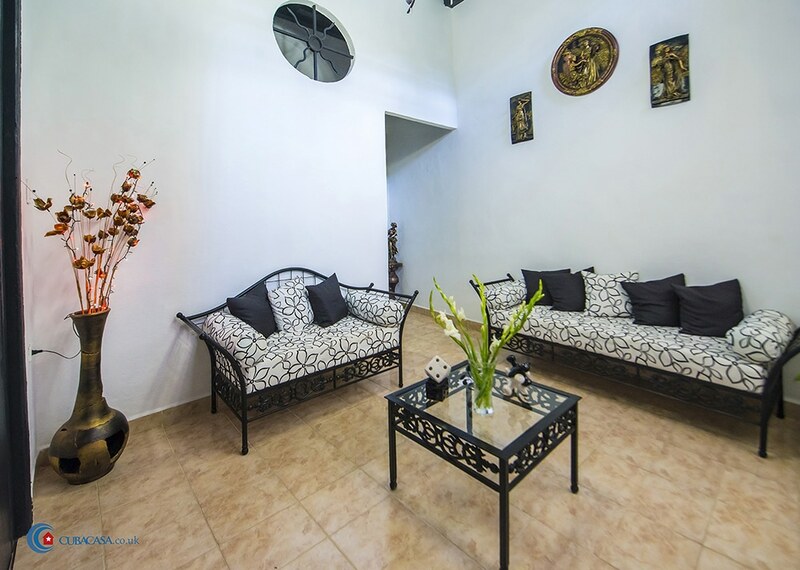 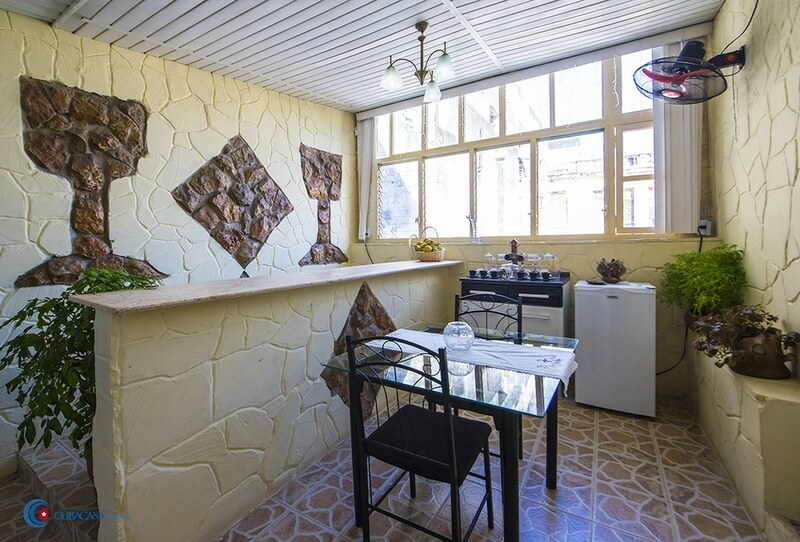 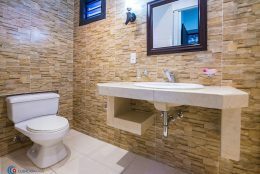 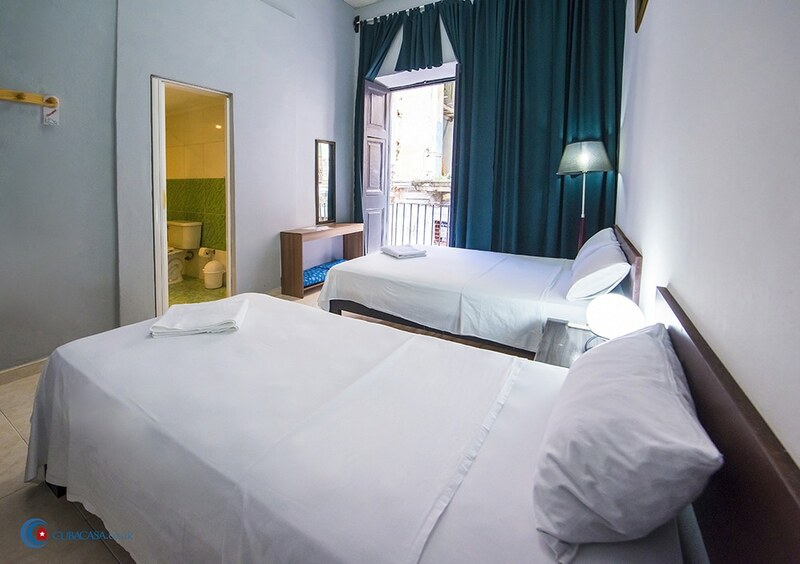 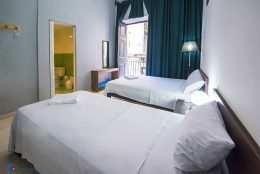 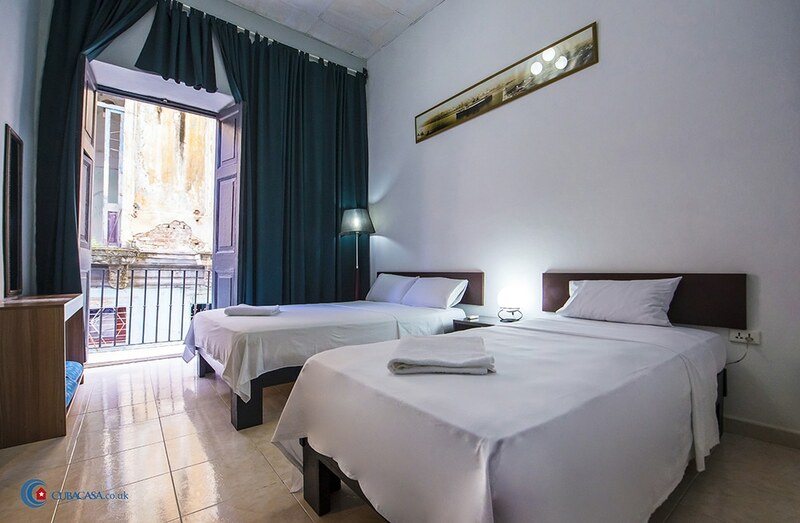 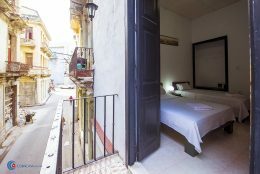 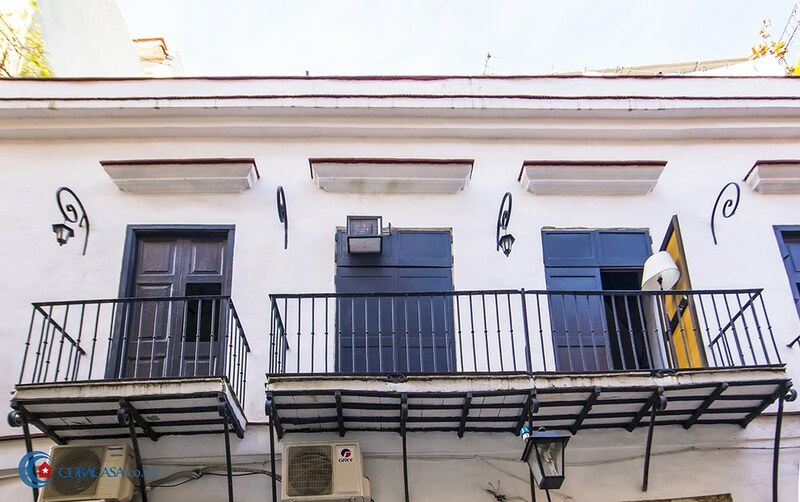 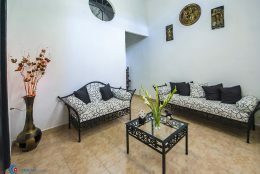 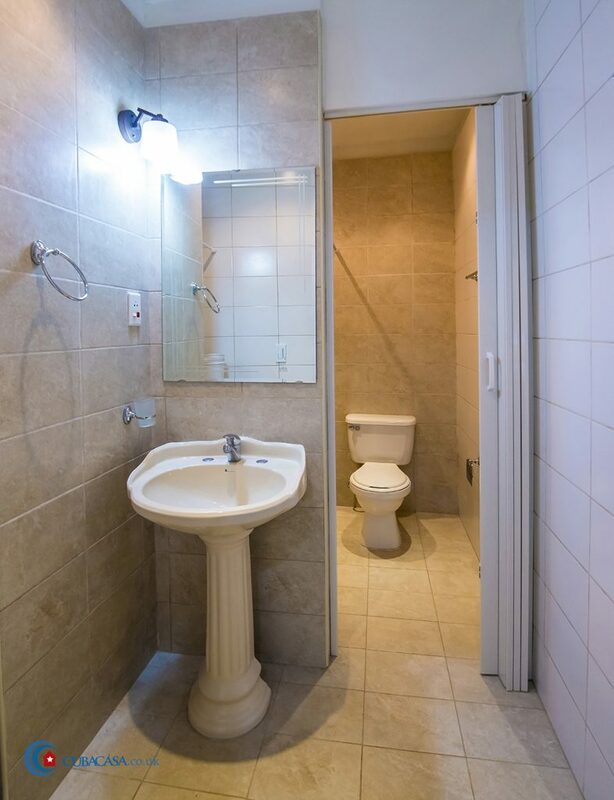 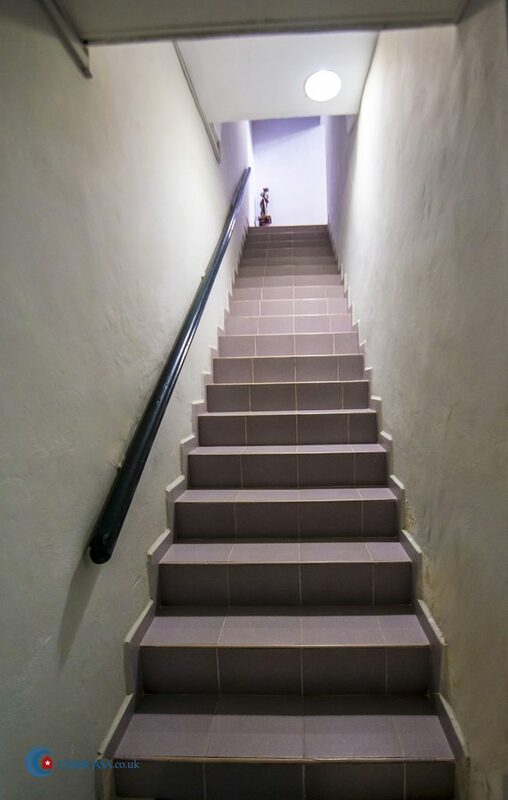 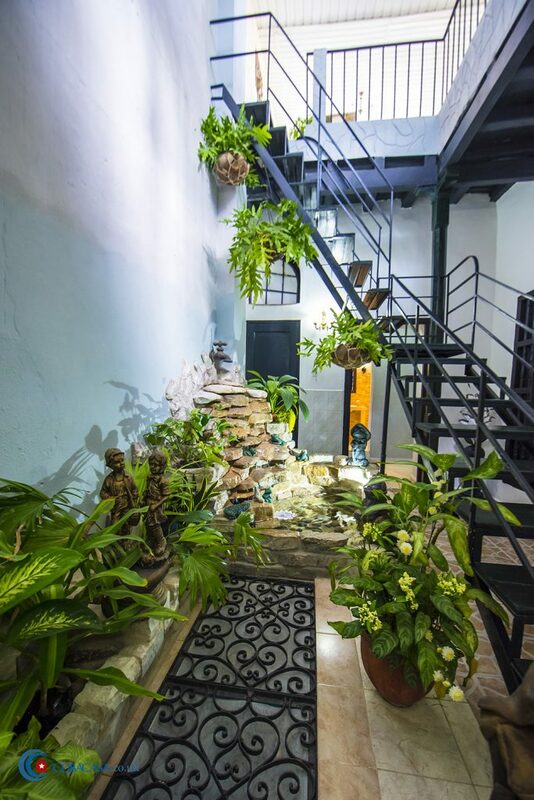 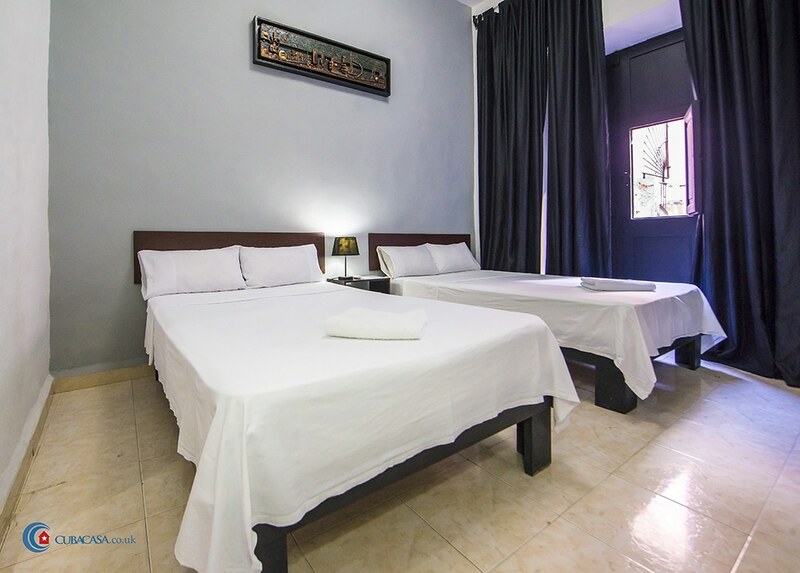 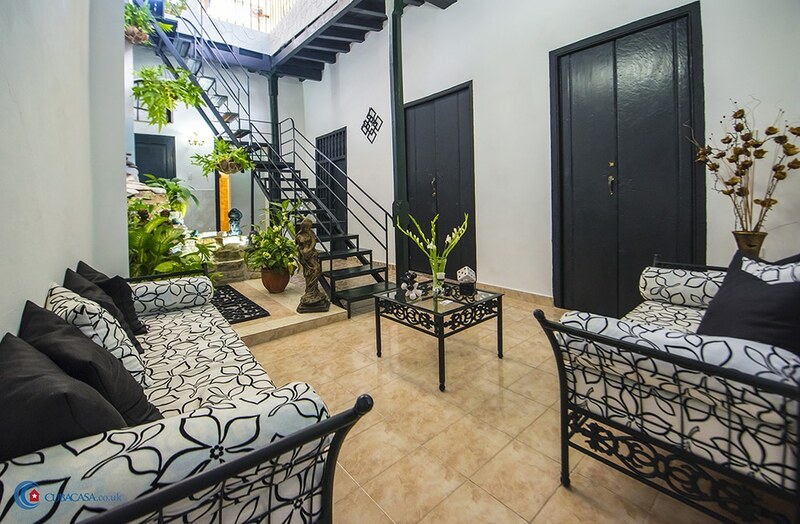 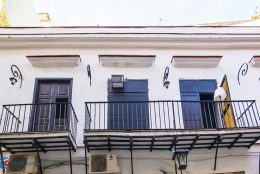 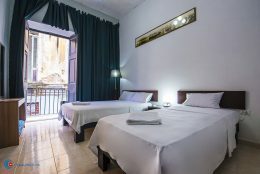 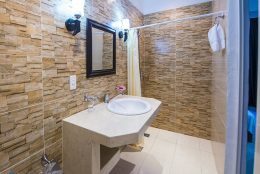 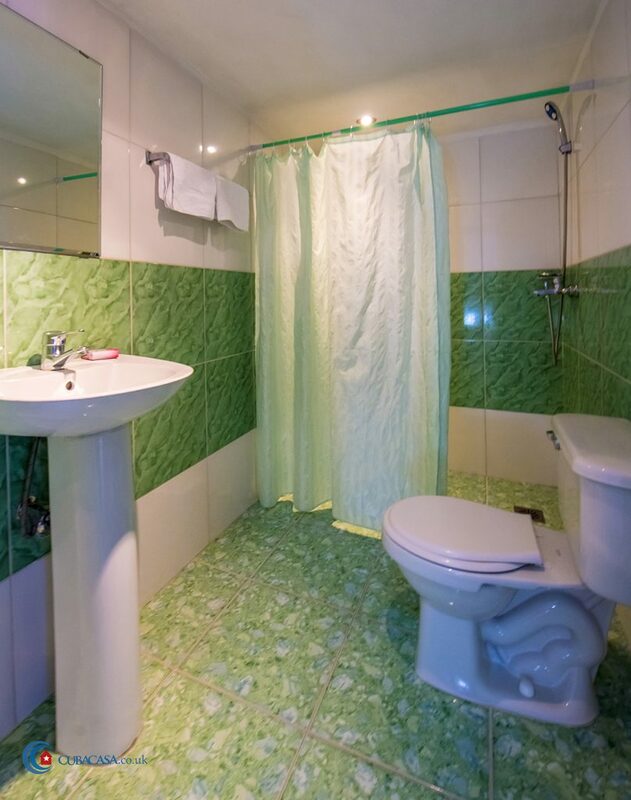 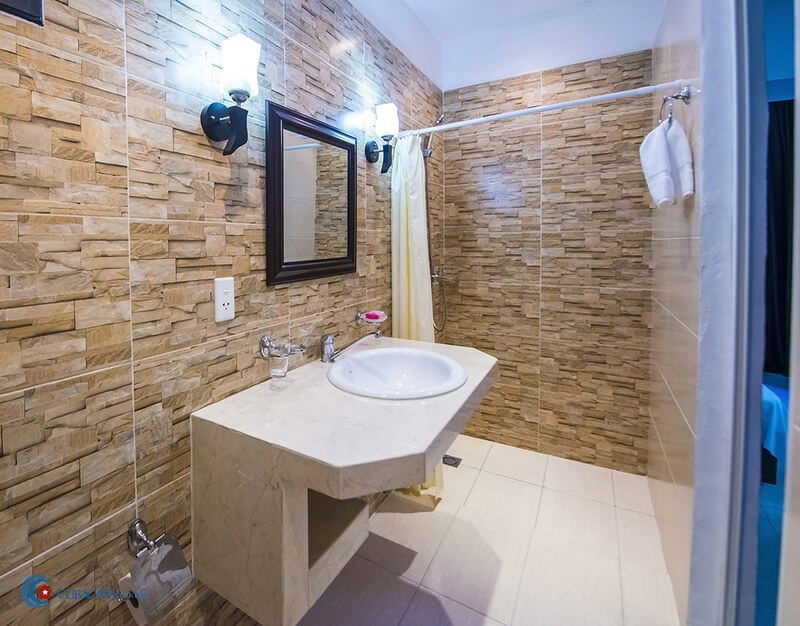 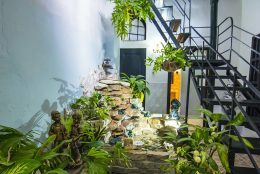 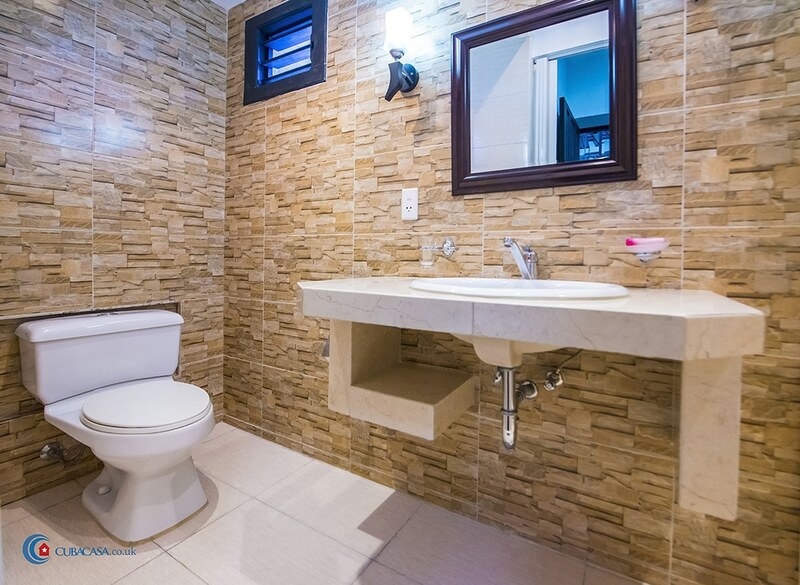 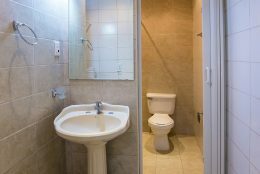 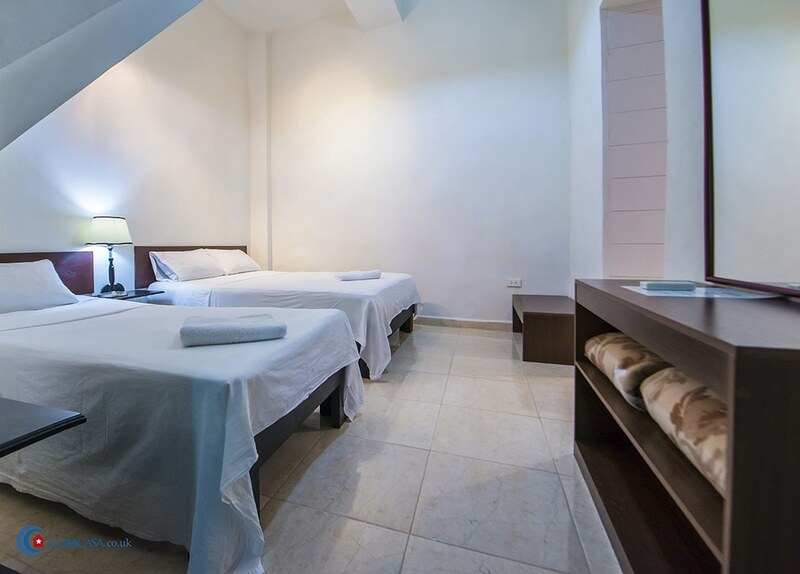 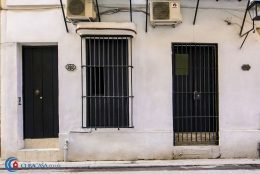 Located right next to the Revolution Museum and close to the Parque Central, this is a great casa particular to choose for your accommodation in Havana.